Marilyn Monroe. . Wallpaper and background images in the Marilyn Monroe club tagged: marilyn monroe hollywood marilyn monroe. This Marilyn Monroe photo might contain portrait, headshot, and closeup. 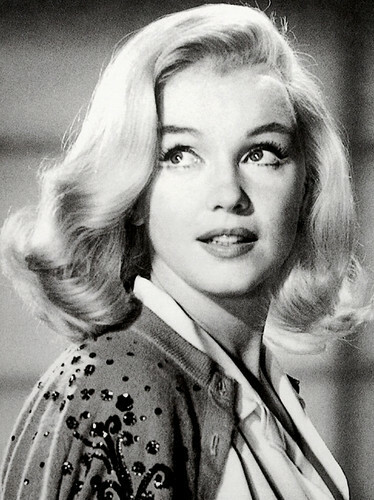 Of all the natural beauties Hollywood produced, Marilyn ranks at the highest level!